Hobbico recently announced its support for Know Before You Fly, an educational campaign developed to give anyone planning to fly unmanned aircraft — including R/C model drones — the information required to do so safely and responsibly. Know Before You Fly was founded by three influential organizations that are all dedicated to promoting safe flying: the Association for Unmanned Vehicle Systems International (AUVSI); the Academy of Model Aeronautics (AMA); and the Small UAV Coalition. The Federal Aviation Administration (FAA) has become a partner as well. 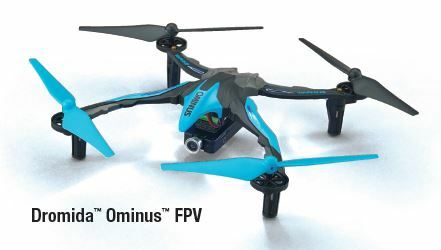 The campaign was launched late last year in response to the rapidly growing interest and enthusiasm surrounding drones. While the technology to fly unmanned aircraft has become easy to use and widely available, organizers noted that prospective pilots first must understand some basic facts — who is allowed to fly them, where they can be flown, and for what purposes. Know Before You Fly makes those answers easy to find. 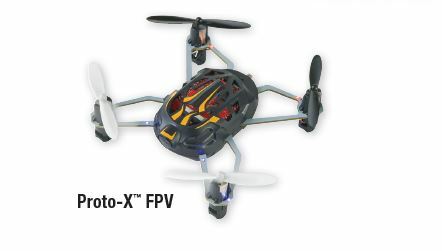 Some of the most popular R/C drones for hobbyists come from Hobbico brands, including Proto-X, Dromida and Heli-Max. With more in development to meet the enormous demand, Hobbico is eager to help its customers continue enjoying their models with as much freedom as possible. 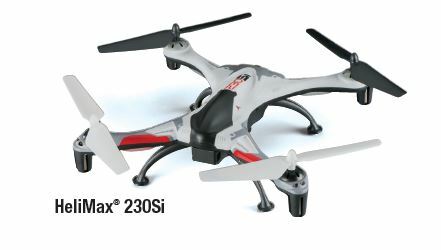 Therefore, Hobbico strongly supports the initiative to educate the public about safe, responsible drone use. Hobbico is already using its web pages, ads, catalogs, videos, product packages and other marketing materials to build awareness of Know Before You Fly. Hobbico President and CEO Wayne Hemming adds that the company will watch closely for any other opportunities to carry the campaign’s message forward. Details about Know Before You Fly can be found at knowbeforeyoufly.org, which includes a list of all the organization’s supporters. Next MaxAmps Celebrates their Tenth Anniversary!